Apparently, bilking landlords out of their hard-earned rental money was a special service provided by Bryan Talbott and Chester Ranson’s Washington D.C. area property management company. Back in January of 2012, the men pled guilty to conspiracy to commit bank fraud, conspiracy to commit mail fraud, and conspiracy to defraud the government. According to an agreement reached with federal prosecutors, Talbott and Ranson will pay more than $2.8 million in restitution and spend between 46 to 57 months in prison. 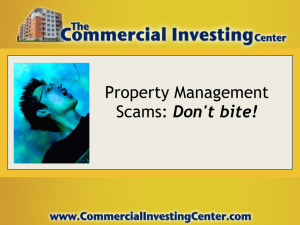 Unfortunately, this property management scam is just another in a long line of real estate cheats. Jason Hartman reminds landlords of the necessity of taking extra care when choosing a company to manage your properties. Unless you decide to self-manage, there’s no guarantee a shyster firm like the one operated by Talbott and Ranson won’t cross your path. The great thing about scams like this being splashed across the newsrooms and websites across the nation, though, is we can all learn what to watch out for. 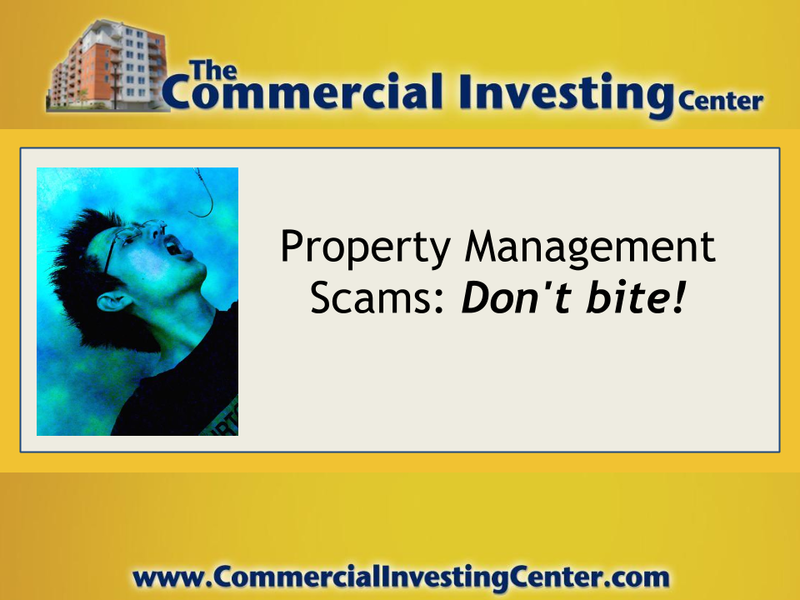 More than a dozen complaints from unfortunate landlords were eventually filed. The evidence against Esquire had risen to such a level that a Cease and Desist Order was issued on April 14, 2009 by the Department of Consumer and Regulatory Affairs (DCRA), an order which was ignored by the company. One client, Jamilah Fagbene, took to the Internet via blog with a tirade against Esquire’s underhanded business practices, and was soon the target of threatening emails from Talbott. One item which amazed us was that Esquire carried an F rating with the Better Business Bureau, a fact that would be easy to uncover by any prospective client doing a basic Internet search. 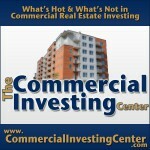 The bottom line is this: You’re spending hundreds of thousands of dollars (maybe more) on your investment properties. Don’t you owe it to yourself to make sure they’re not be managed by a crook?